midnight basketball Darwin is back! 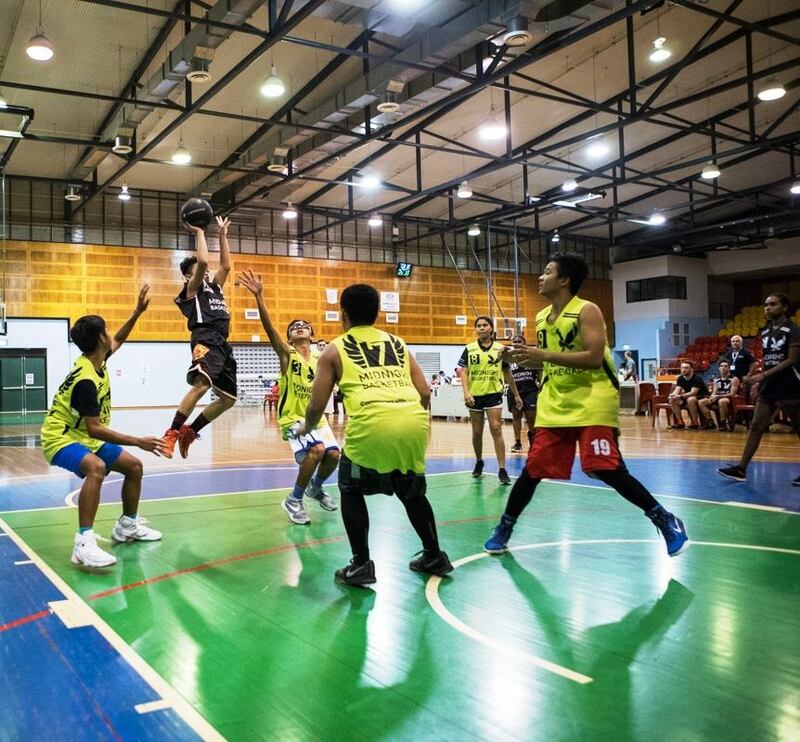 Midnight Basketball is a youth social inclusion program using basketball as a youth engagement tool for at risk youth aged 12-18, during peak times when minimal support services are available. Friday and Saturday nights are the highest risk period of the week for teenagers, a time when most other services and activities are not available. Midnight Basketball is a fun yet disciplined program combining sport and education to fill this gap.